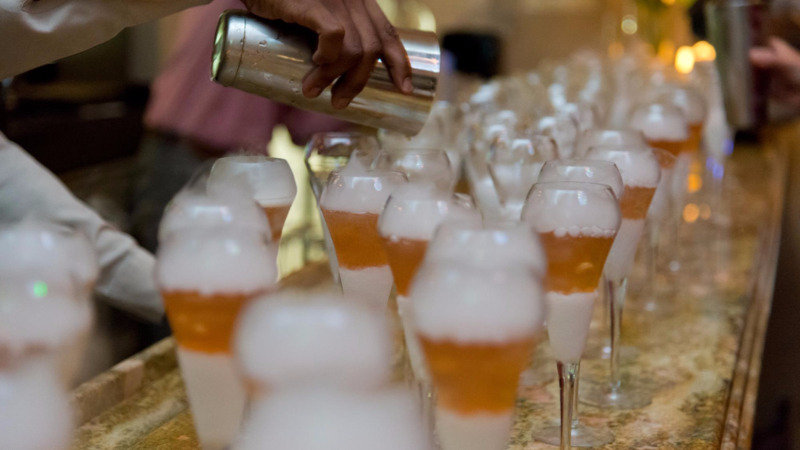 One of California’s celebrated chefs and one of Barbados’ own, Sarah Kirnon has received an invitation from Minister of Tourism, Richard Sealy, to be part of the Barbados Food, Wine & Rum Festival. 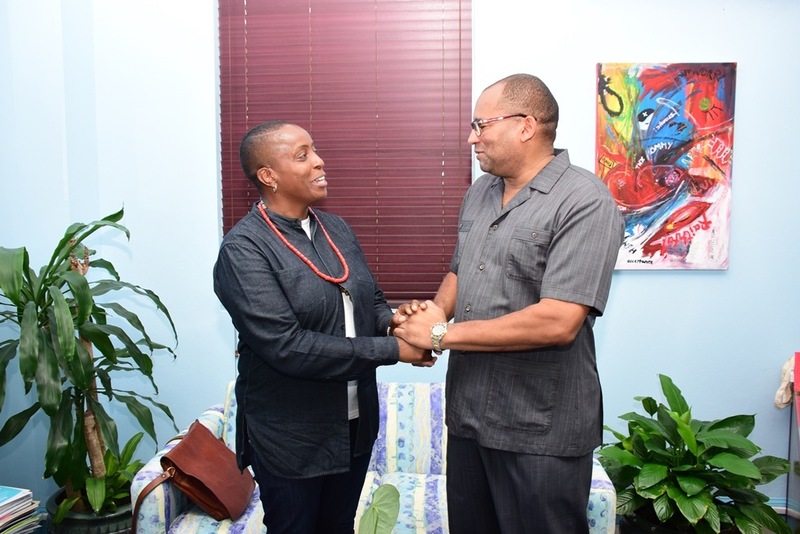 Ms. Kirnon, who owns and runs Ms. Ollie’s, a restaurant located in the Bay Area, Oakland California, paid a courtesy call on Tuesday, on the Minister at the Ministry’s offices, Lloyd Erskine Sandiford Centre. Her restaurant, which serves up Bajan and other West Indian cuisine, is named after her maternal grandmother who raised her in Gall Hill, St. John, before Ms. Kirnon migrated to the United Kingdom as a teenager and then later to the United States. Ms. Ollie’s has introduced generations of Californians to authentic Barbadian food and was recently featured on a US Emmy award-winning television show called Check, Please! which catapulted the popularity of the restaurant. 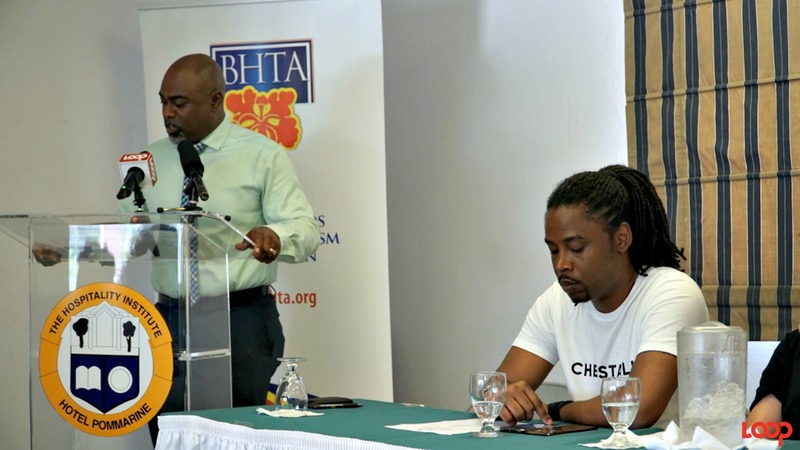 It is patronised by everyone, from celebrities to Barbadians living in the diaspora. 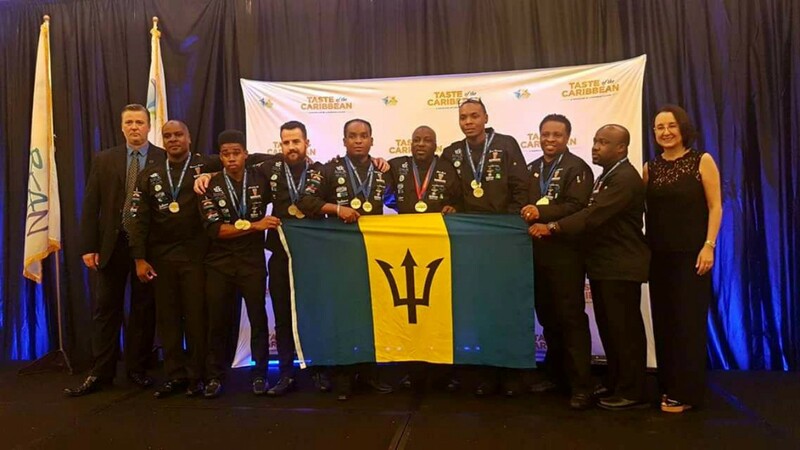 Minister Sealy lauded Ms. Kirnon for carrying the Barbados flag high through her restaurant’s culinary offerings. He added that the Ministry of Tourism had made a “conscious effort at pushing the epicurean and culinary aspects of the island”. “I think it is fair to say that Barbados has a reputation, as Caribbean destinations go, for having that [culinary] cross-section. The Cliff restaurant has been named one of the best restaurants in the world at various stages and yet, you have Cuz who is very popular [among visitors to the island]. “We’ve been pushing that and that is why we actually started the Food Festival coming out of that. We rebranded it now as the Food, Wine & Rum Festival. I would like to take this opportunity now to invite you to be one of the featured chefs at our Food, Wine & Rum festival. We will enjoy having you here,” said Minister Sealy. Ms. Kirnon, who said she would take up Mr. Sealy’s invitation in the near future, is also working on other projects to showcase West Indian and West African foods. “I am working with the LA African American Museum to do an installation which will follow migration. My long-term goal is to follow migration from Africa to the Caribbean to the South, looking at the food and culture. At some point, they would want to come to Barbados to set up an installment [or museum] here. We are negotiating it still. This would be the best island to host a museum that looks at food and culture and slavery because [Barbados] is one of the first points of migration in slavery,” shared Ms. Kirnon. The Minister said he thought it was a “fantastic project” and promised to visit the Bay Area and Ms. Ollie’s at some point in the future.